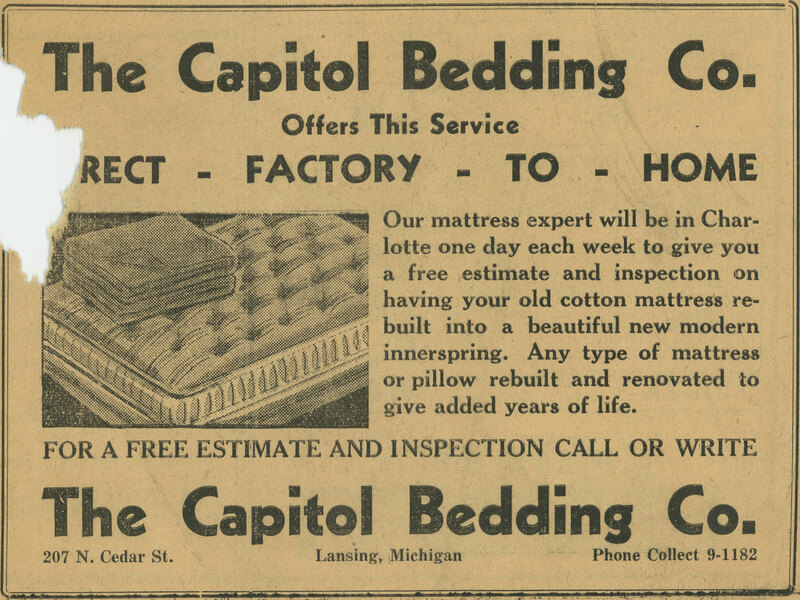 Capitol Bedding was started in 1946 by Al Beuerle. 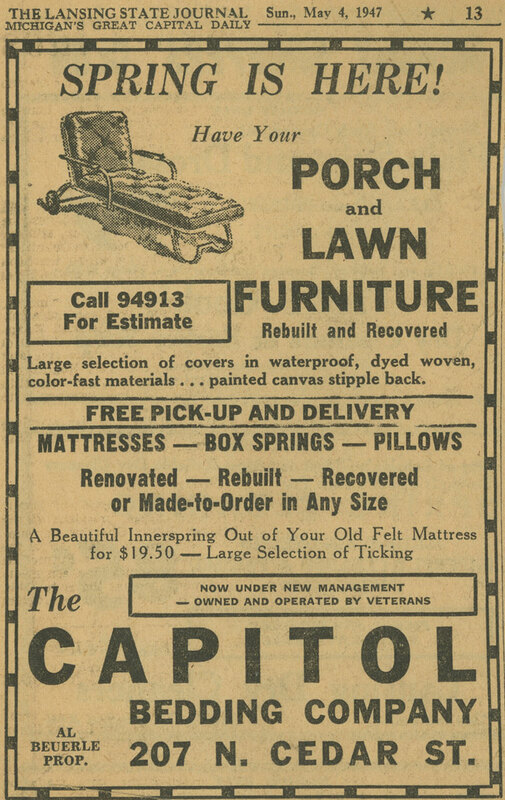 The original factory literally had a dirt floor, and his focus was on refurbishing mattresses and furniture. Today, the factory is owned by Bill Beuerle (one of Al’s 11 children) and a third generation is working at the factory as well. 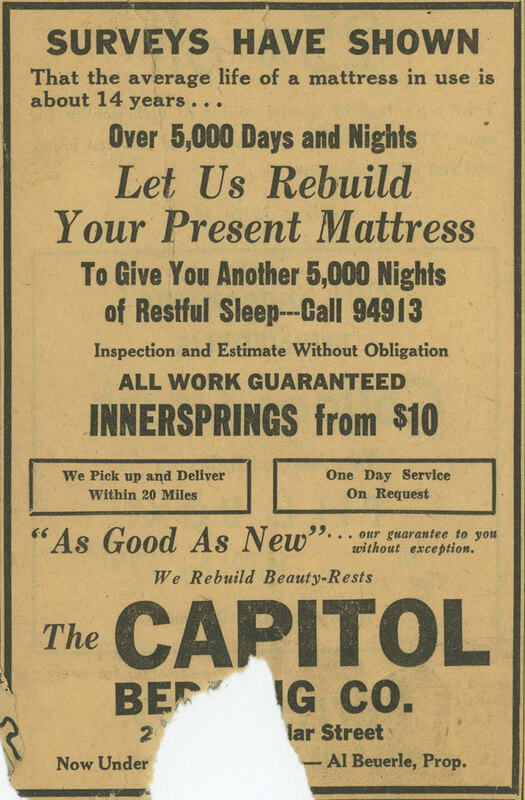 We have many employees that have been with us for decades, and Capitol Bedding truly remains a family owned, and operated business. We are proud to call Michigan our home and primary place of business. 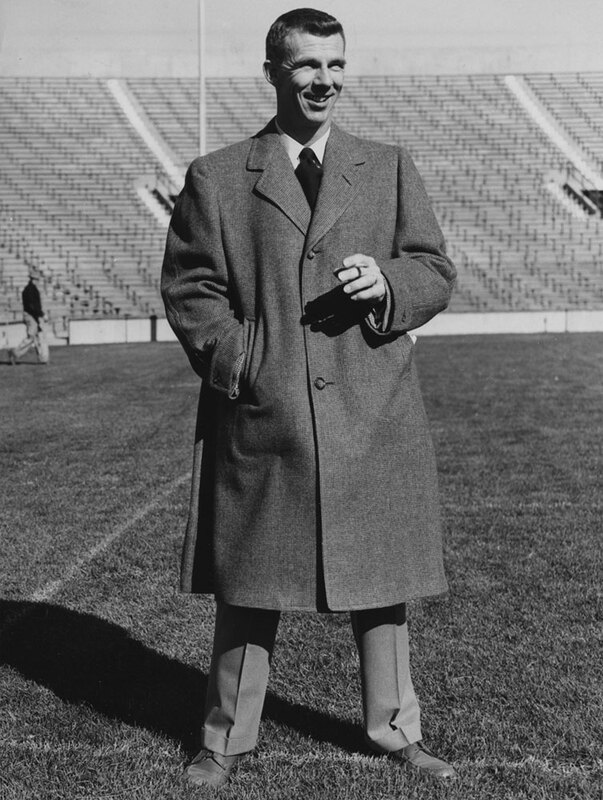 Since 1946 we have sold to fine retailers all across the state of Michigan. You will also find our products in fine hotel properties spanning our state, including Grand Hotel on Mackinac Island, whom we have sold beds to for over 40 years now. We have always believed in value for your money. Mattresses can be expensive, but that doesn’t mean they can’t come with a greater value for your dollar. We have always used the highest quality components, and we will always stand behind our products! We urge you to compare our products with any competitor. Print out our specification sheet PDF’s and shop our mattresses against anyone else’s. When you consider price and the high-quality materials you get with a Capitol Bedding mattress, we know you’ll see what we mean by value! 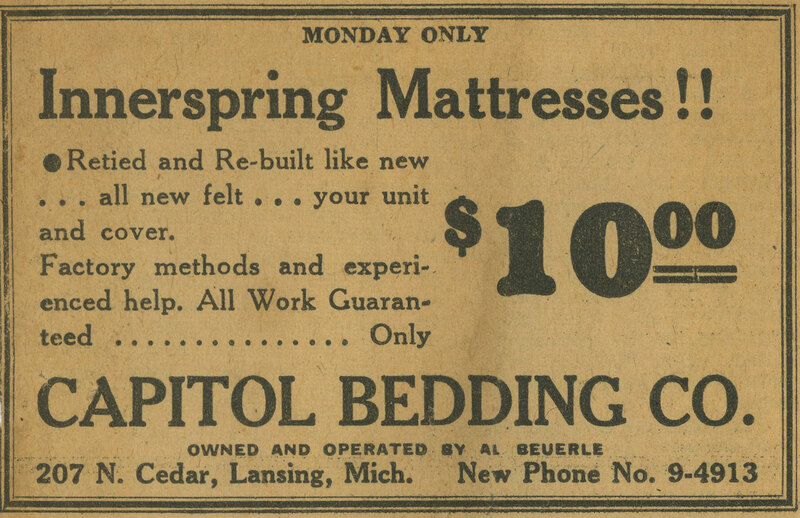 As Capitol Bedding moves into our third generation, we continue to change and adapt. New materials, construction techniques, and consumer habits all keep us on our toes! What will never change is believing in what brought us this far. To hand-craft the best quality mattresses at affordable price points for our customers, and to always make sure you get a good night’s sleep! In late 2016 we moved from Lansing, Michigan to our new home in Grand Ledge, Michigan. After looking at purchasing and renovating an existing building, we decided it would be better to build! Our new state-of-the-art factory makes life easier for our small team, allowing us to focus on quality above all else.